Swiss watchmakers are famously adept at making their timepieces evermore ornate and complex. They are decidedly less renowned, however, for making sensible, value-oriented watches — exactly the kind of timepieces many aficionados, young and old, now crave. During the boom years, the slightest currency fluctuation or twitch in the price of gold was often accompanied by a price increase from the watch companies. But now, with stagnating retail sales and a frenzy in the vintage and pre-owned markets, watchmakers are realising they have to address buyer demand for better value retention in the pieces they purchase. But as developers and executives have quickly realised, raising prices is much easier than lowering them. At one time, the solution to producing accessible, affordable watches was simply to make them in steel. Today, however, most of the costs in watchmaking derive not from materials but from labour and equipment — both of which have been rising dramatically in Switzerland over the past decade. These impediments impose on developers creative demands as taxing as those involved in designing celebrated complications. 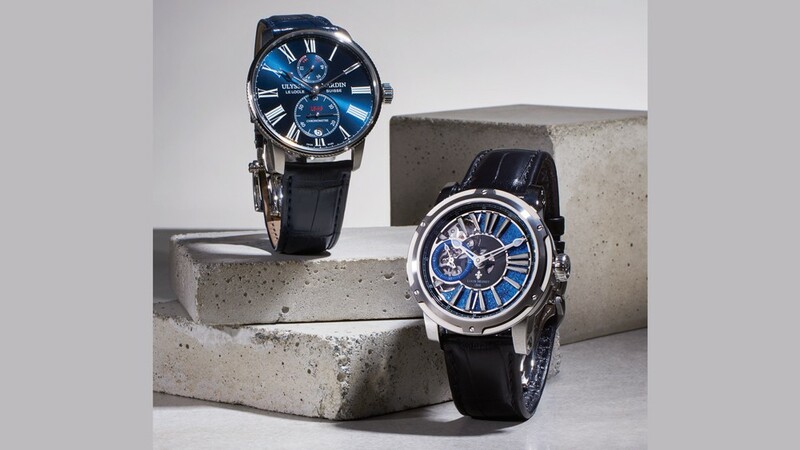 “Our objective is to make the product a little more affordable but to do it without any compromise on the essentials for the brand, the quality, and manufacture identity,” says Jean-Christophe Sabatier, marketing product director for Ulysse Nardin. Priced under US$7,000 ($A9,200), the Marine Torpilleur — a recent addition to the brand’s Marine Chronometer line — perfectly exemplifies this trend. 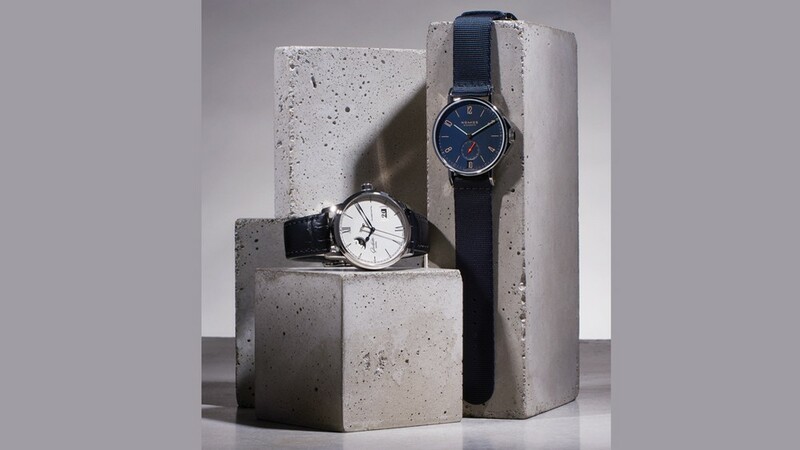 “By making the watch thinner, with a sports-chic character, we had the opportunity to do the design a little bit differently — a little less complicated in terms of construction,” says Sabatier. Much of the cost savings were realised through the use of the brand’s caliber 118, a design that has already been amortised and proven so reliable that the company needed to work only minimal warranty costs into the price. Good value, however, does not necessarily imply a come-hither, entry-level price. Pressure to give customers more bang for their buck extends all the way up the watch-manufacturing food chain — even to the complication department at A. Lange & Söhne. The 1815 Annual Calendar released this year represents an outstanding value proposition thanks to its performance — which compares favourably to more expensive perpetual calendars — and its relatively modest US$40,400 ($A53,000) price tag. Like the best watches in this market segment, the 1815 Annual Calendar does not stint on A. Lange & Söhne’s core characteristics, which include the company’s much-admired movement finishing. This remarkable model and other, similar designs serve to demonstrate that value, when thoughtfully achieved, does not mark a departure from a brand’s established standards; instead, such timepieces merely present potential buyers with more attractive options. An authentic, ex-Italian Navy timepiece houses a Rolex-made 6152 movement.